I don't know about you, but this week has been draaaaaaaging! 1. We leave for Cape May in three hours! As a reader of this blog, you know we adore Cape May, NJ. It's a beautiful, historic seaside town with tons of shops, wineries, and festivals. We are headed down for an extended weekend with M's parents and can't wait to explore all the off-season fun at the shore. We've also got a 17 mile run on the calendar so we are looking forward to running somewhere other than our neighborhood. 2. StrideBox sent me a fun package to review. 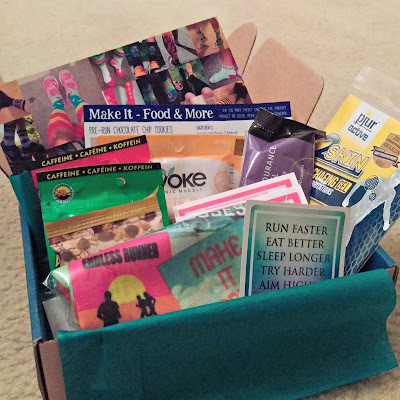 The super awesome folks at StrideBox sent me a cool box filled with samples of running products that I will review in full next week here. I can't wait to try out some of the bars they sent this weekend on our long run. Look for the full review coming soon! 3. 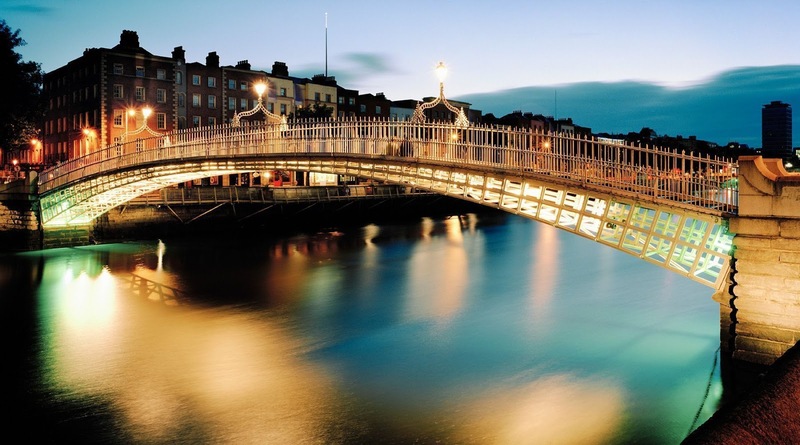 We've got another awesome trip coming up- Dublin, Ireland! Matthew and I are crossing the pond very soon to visit a place that's been on my list for years- Dublin! To do while we're there: drink authentic Guinness, tour Trinity College, and sing along to some jaunty Irish folk song in a hole-in-the-wall historically old tavern. Can. Not. Wait! 4. 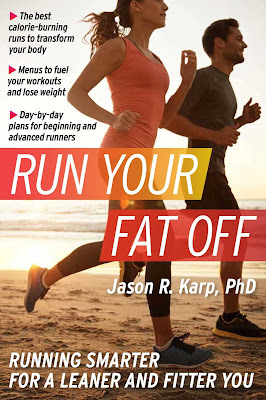 My running and weight loss story is being featured in a book: "Run Your Fat Off" by Jason Karp, PhD! 5. 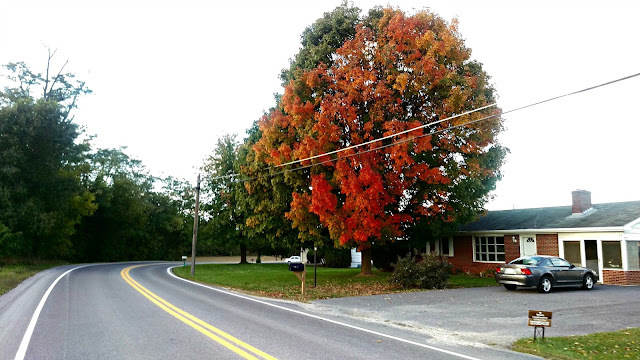 Fall is the BEST season for running. Cooler weather + leaf-changing = best training runs of my year. As seen on our usual running route. What five things are rocking your world this Friday?! Very cool that you are being featured in Jason's book. 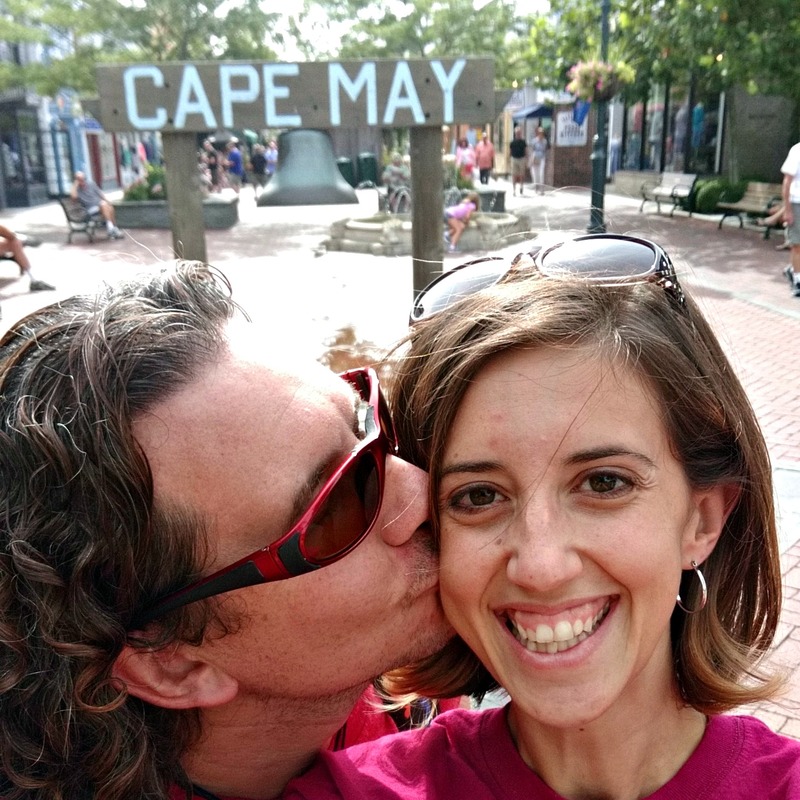 Have fun this weekend in Cape May and please ask if you have any questions about Dublin. The Musical Pub Crawl is really fun and a great way to hear Irish music and drink a few pinks while you are at it. Check online for tickets!